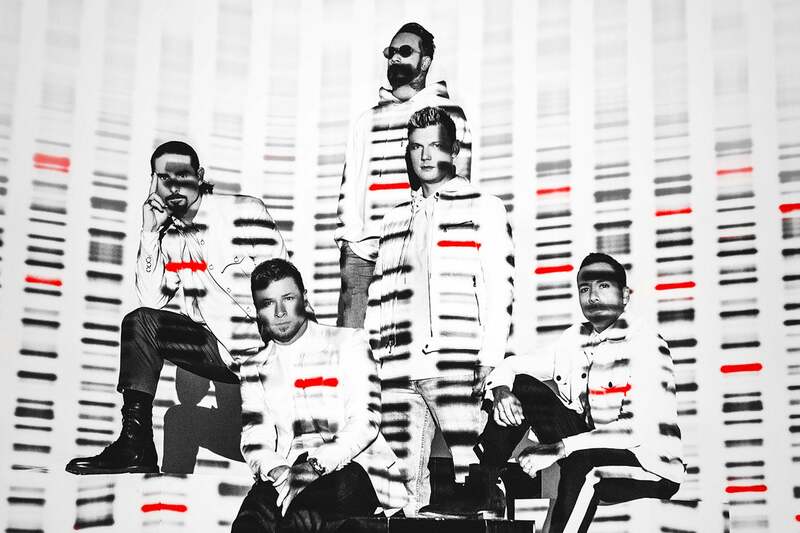 The Backstreet Boys just notched a No.1 album on the Billboard 200 after 20 years. ‘DNA’ is the group’s first chart-topper since the release of ‘Black & Blue’, which spent two weeks at No.1 on December of 2000. ‘DNA’ sold 227,000 units for the first week of its release, which ran from Jan 25 until Jan 31.